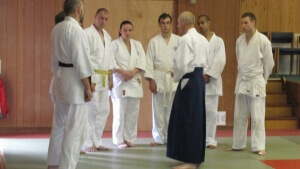 Some of the highlights of my Aikido training have been at the Shioda Memorial events held in the UK. 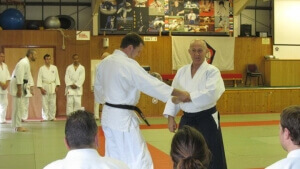 It was one of the first demonstrations I took part in when I was white belt. I was lucky to train with and be taught by some of the best teachers in the UK. Its influence on my Aikido can not be underestimated. They have been run in several formats and styles in various locations up and down the country. They have always been a great way to train with different people and to experience people of different height, strength and flexibility, rather than just the students we are familiar with from our own clubs. Performing a demo in front of your peers and seniors is invaluable and a great training tool that can really raise your own level of Aikido. Over the years Yoshinkan has changed and some people like ourselves have moved away to groups under different teachers. 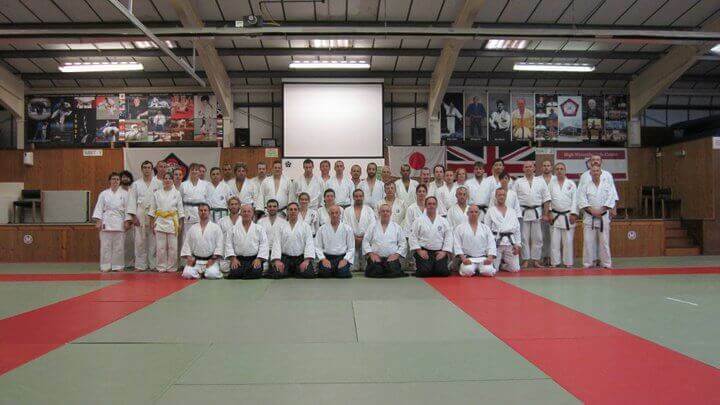 Recently this has meant there have been few events where Yoshinkan groups have met up in the UK to just train together, rather than meeting at a seminar under one or two teachers, even though these seminars are excellent in their own right. 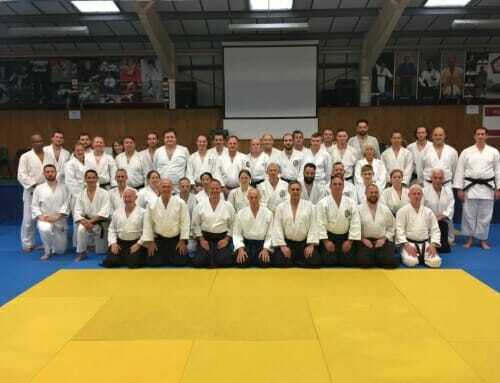 This was always the beauty of the Shioda Memorial irrelevant of what was happening at Hombu or within our own clubs, we could all get together and train under many different Sensei. What groups us together is wanting to follow the teachings of Gozo Shioda and I feel it really important to try and revive the spirit of united training that used to happen every year. I decided to do this blog post to gauge interest to see who is interested in either attending or teaching at the seminar. I would like an event that is welcoming and open to all people following the teachings of Gozo Shioda as a way of celebrating his life and achievements. Open to all who follow Gozo Shioda ie clubs following students of Gozo Shioda; Yoshinkan, Renshinkai, Yamanashi, Shudokan etc. 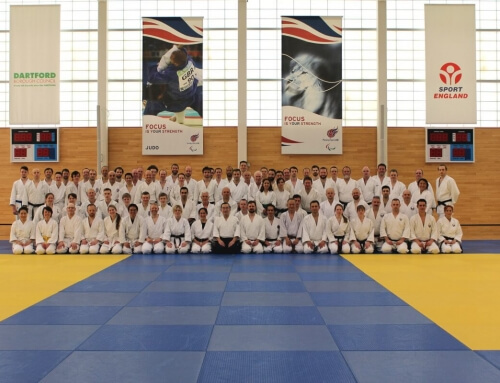 Having had a look at costs it would be possible to hire somewhere like the High Wycombe Judo Centre and have insurance for just over £400. So if we had 40 people attending it could be as low as £10 for a days training. I realise I might be getting ideas above my station, but the last time I attended a Shioda Memorial was 2011 and I would love to be able to attend one in 2017 to celebrate the life and training of Gozo Shioda. If you would be interested in attending, teaching, helping or just to talk about it then please contact me and get in touch. 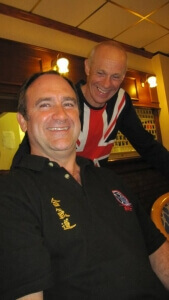 Many thanks to Jay Savery of Goshinkan for permission to use the pictures from the 2010 Gozo Shioda Memorial.